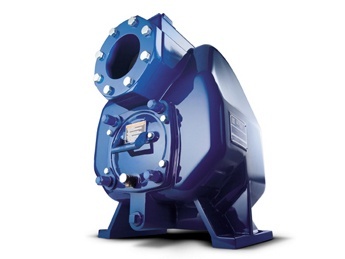 Burks self-priming pumps are designed to meet a broad range of general and special industrial applications. Includes the WG6-2, WA6, WT, WPT, and WST series of pumps. 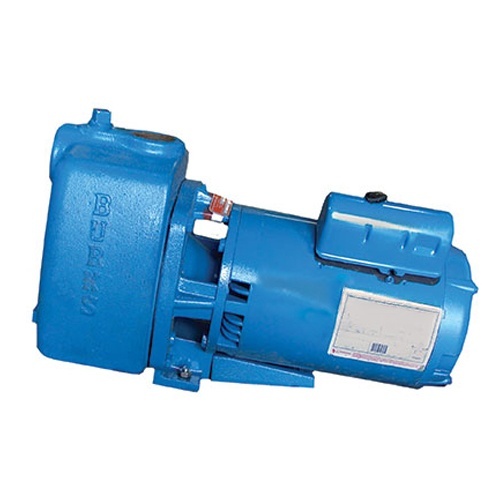 Burks brand pumps are extraordinarily versatile lines of end suction standard and self-priming centrifugal pumps, in-line centrifugal pumps and regenerative turbine pumps. All are offered in either close-coupled or frame-mounted designs. 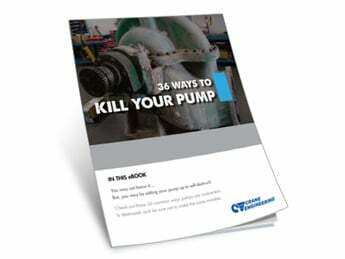 Pump application is equally versatile from process plant to general plant service. 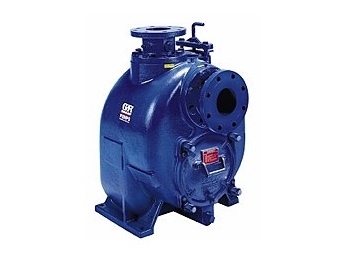 Meeting OEM needs with special purpose-built pumps is a Burks' strength.